Many refer to the British Armies current Main Battle Tank, the Challenger 2 as “Challenger”. However it is the third tank to carry this name, many not knowing of the first, the A30 Cruiser Tank. 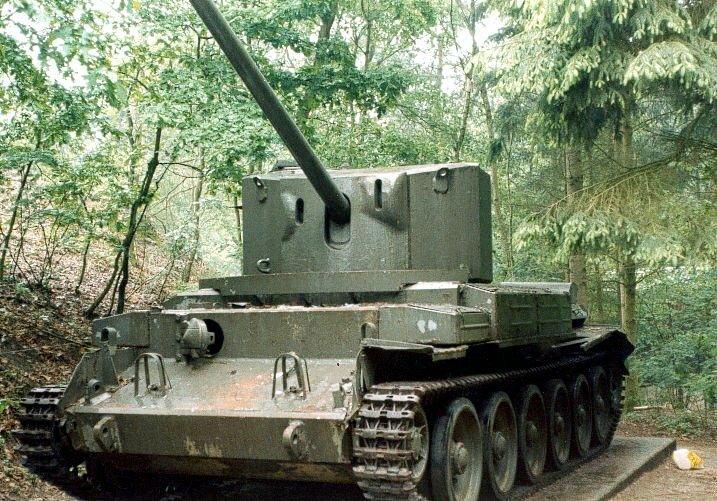 The Challenger A30 was an extended earlier Cromwell tank, which was required to support the new turret housing the 76mm main gun. Developed in 1943, the increased length of the hull saw an additional road wheel added. Some 200 were added and contributed to the invasion of Germany and from 1944 was used primarily as a Tank Destroyer among other formations. The vehicle was developed and manufactured by the Birmingham Carriage & Wagon Company in the UK.